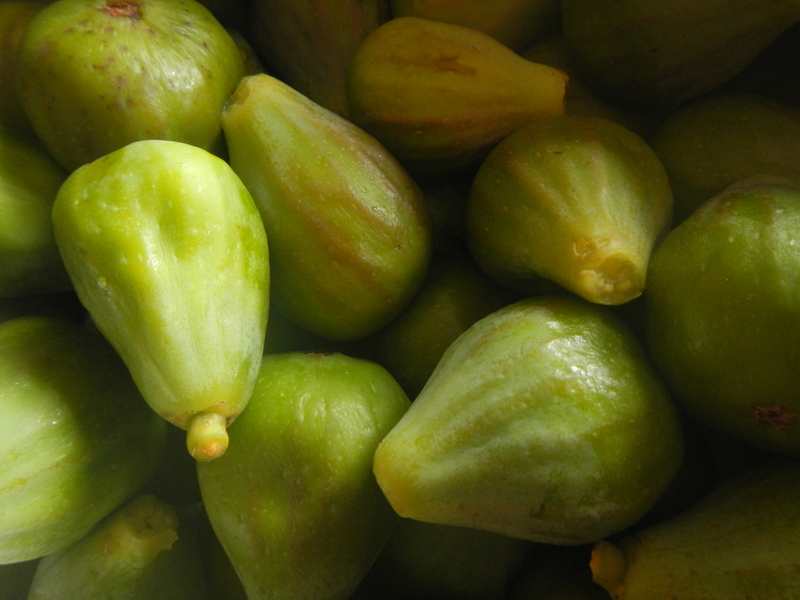 Ficus lattarula, the Italian honey fig, has a green skin and a reddish, honey-coloured centre. Although one the best cultivars for Pacific northwest coastal gardens, in our climate it only rarely produces a second crop. Rare, even abnormal, still I give thanks for this gift from the mother. Fairview’s various fig trees are late in producing their crop of delicious green figs, compared with the last two years, but sweet, melt-in-your-mouth figs are well worth the wait!